Vim is advanced programmer’s Best Text Editors text editor for ubuntu users. It is preinstalled text editor in Linux. Vim is designed expressly for efficient text editing. Though it does not have features like IDE Nevertheless it is the most famous editor among programmers. 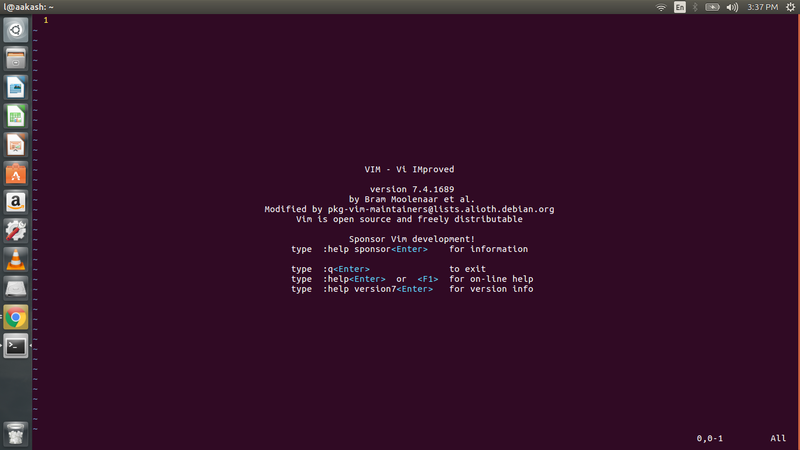 Vim is the upgraded version of Vi. In fact, You can do more than 1000 configurations in Vim. The Sublime Text editor has a wonderful GUI. There are lots of packages for configuring your text editor. Like all other software for Linux, it is also open source. Sublime contains lots of features in sublime like dividing the screen, easy shortcuts etc. In fact, Sublime text can also perform as IDE for c, c++, java, python.Sublime text is also available for Windows. Check out its official website for more information. 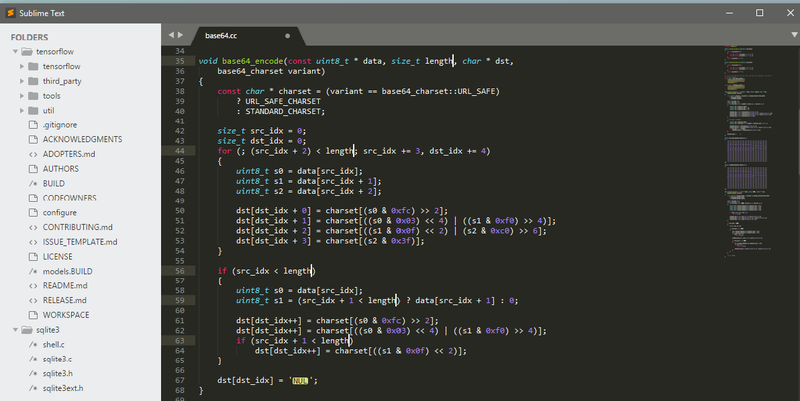 This editor is growing popular among the Linux users.In fact, It is giving a good fight to sublime text. 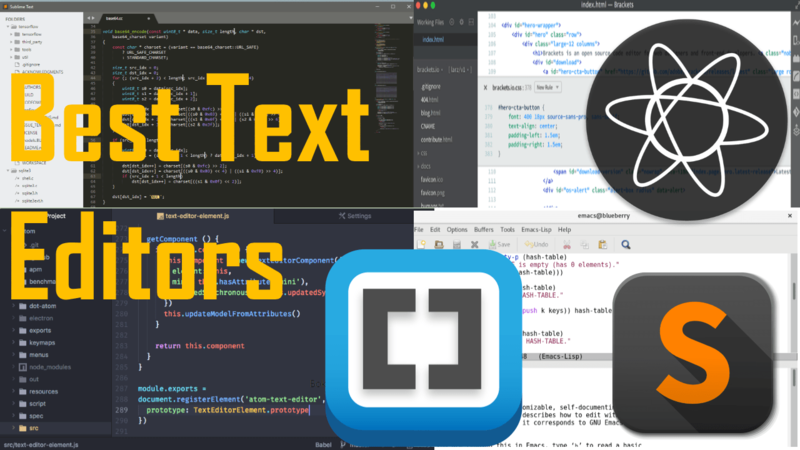 Atom has an amazing GUI that’s why it contains in the list of Best Text Editors. 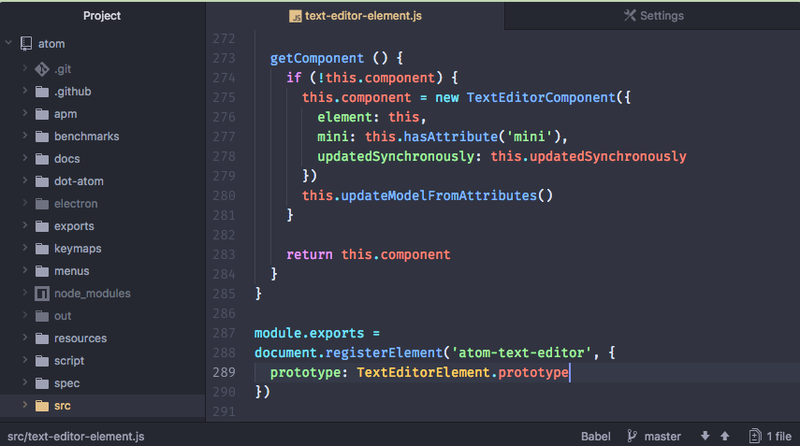 Atom is IDE all types of programming languages. Tons of features easy shortcuts make it very efficient. This is also available for Windows. check out its official website for more detail information. Brackets is also a very popular text editor.It is designed by Adobe. It is available for free. Brackets has similar features like Sublime, Atom.In fact, It makes no difference if you have brackets. This is also an IDE and open source. You can also use it in Windows.A very rich text editors in terms of features. For more information check out its official website. 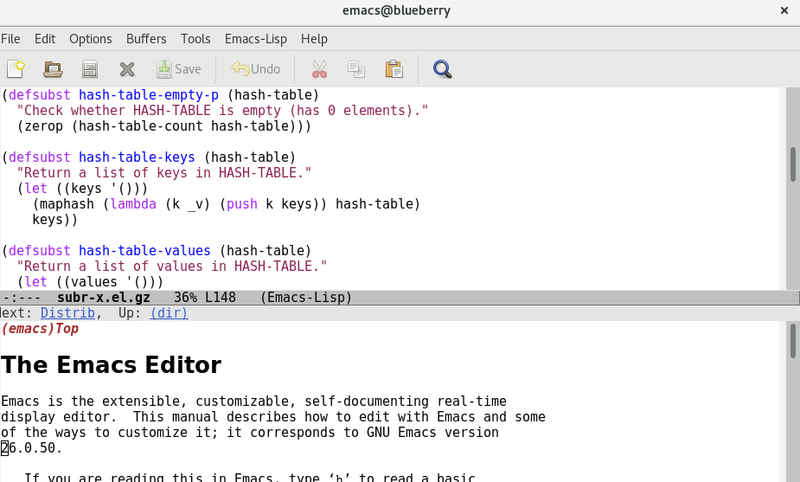 Emacs is a command line text editor. You can perform most of the task using commands. Although Vim and emacs have a close fight you can use it effectively and efficiently like vim. Check out its official website for more information. Also, you can find more articles here. Our start is small Also our start is honest. Follow us on Facebook, Twitter, and YoutTube.